Suggestion for 3 Star and 4 Star duped bot crystal offers. Alliance Mission load times are unbearable. 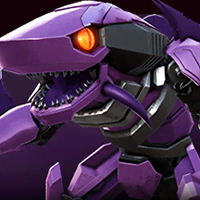 Weekly 3 star Sharkticon Crystals have disappeared. I am looking for new Alliance.